AdCombo Blitz contest is still active and we are waiting for the one worthy of a new iPhone X. Remember the rules? Make more leads than others on UpSize – CL (5481) and get an iPhone. Haven’t heard about the contest? Check the details here. So, we decided to give you a bit more motivation to use your chance. And what we did? We have bumped the payouts for this offer a couple of days ago! Even if you don’t win an iPhone, you will make good money anyway. Moreover, today we are going to talk about how you should run this offer in Chile and give you some free tips. We talked to our managers, analyzed the statistics and this is what we’ve learned. Native Ads. Lots of native ads. 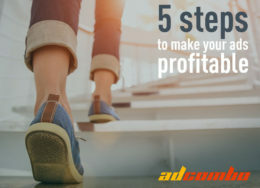 Most parts of the affiliates (65-70%) run traffic through native ads there and the results are pretty good. Like, really. Other 30-35% go to Facebook and push-ups (which is not bad too). Also, the advertiser guarantees the 30% approval rate minimum even if a call-center fails. So you can be sure that even on the bad days it won’t be lower, and most of the time it’s even higher. Speaking of traffic type – clearly mobile. Most part of traffic goes from mobile devices. VTR Mobile, Entel, Claro, Nextel… Well, there is indeed little point in listing the operators, because the most used by affiliates – the most popular ones. Also, no surprise that the most popular browser is Chrome. Also, the next pre-lander goes really good too! Pay your attention to these pre-landers because this is exactly what hooks people. Use it in your creative materials to make them more appropriate for the audience. 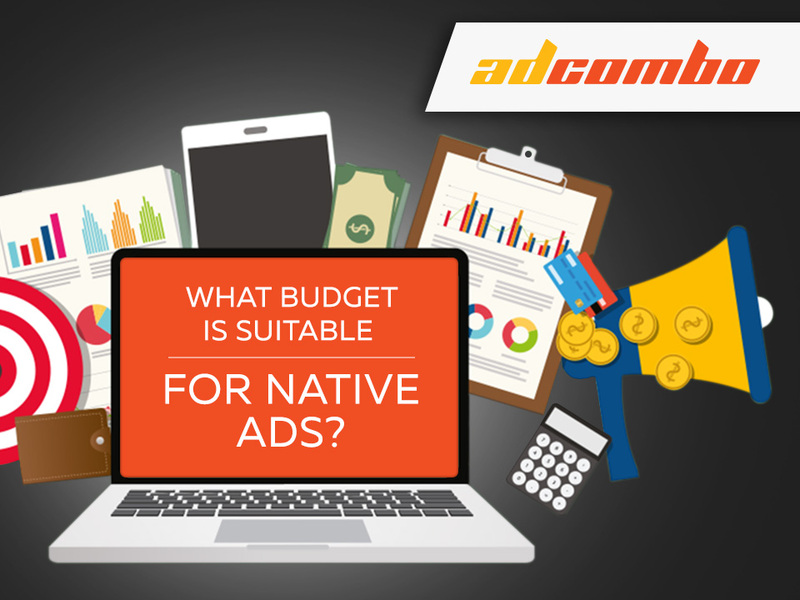 What budget is suitable for Native Ads?